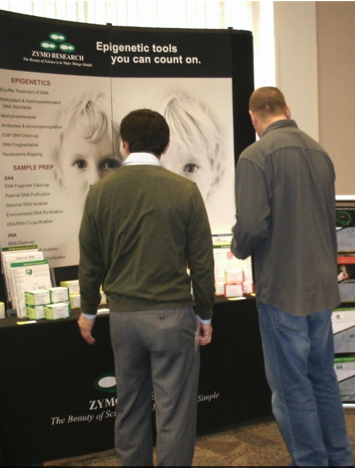 Lab equipment suppliers, you are invited to sell products at the upcoming, New York, BioResearch Product Faire™ events . Many of these sites have significant yearly funding (see our recent Science Market Update on our NY blog posts). In our September 28 blog on Rockefeller, we reported the following funding information. In addition, we recently reported that The Clinical & Translational Science Center (CTSC) headquartered at Manhattan's Weill Cornell Medical College just received a $49.6M renewal of its 5-year grant by the NIH's National Center for Advancing Translational Sciences (NCATS) in order to continue its work. Launched seven years ago, the CTSC began the now successful integration of inter-institutional resources among it's neighbors on York Avenue and the surrounding area. With the help of the CTSC, New York's East Side institutions were able to form a unique and cohesive biomedical complex collectively dedicated to accelerating the clinical application of basic science discoveries. So join us in New York to get the visibility you need to help you increase your lab equipment sales. Get more funding information for each of these events by following the links below.